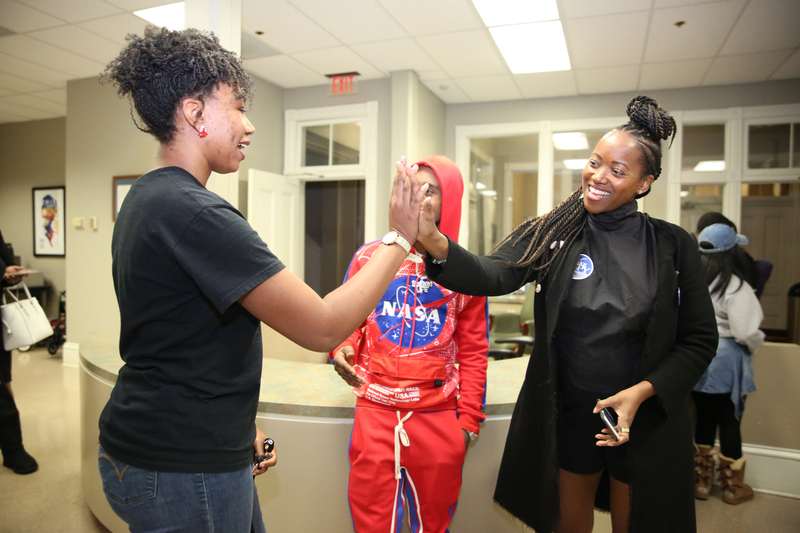 A campus group called GIRL has dedicated itself to enriching the community and recently addressed the importance of voting with help from actress/political activist Erika Alexander (“The Cosby Show” and “Living Single”) and from the Working Families Party. GIRL is an acronym for Gathering Information Related to Ladies. 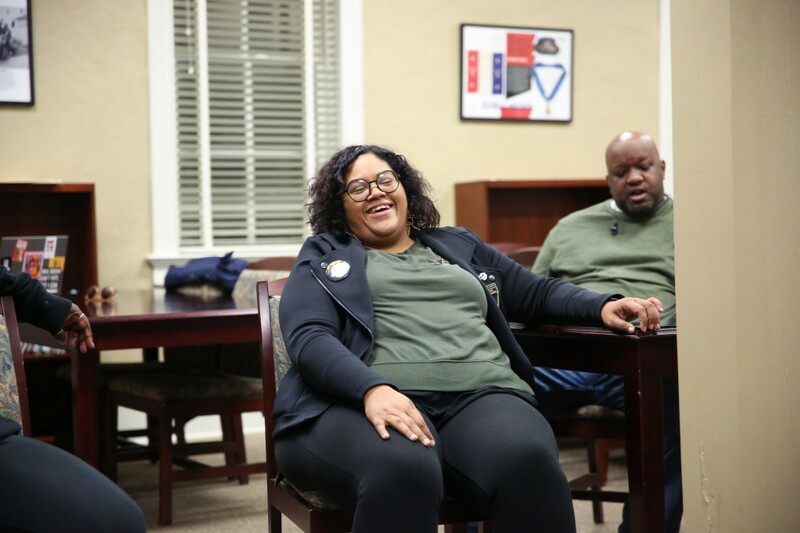 It aims to confront issues that young women face on college campuses and throughout the community and engage them in “democracy discussions,” said Keanne Williams, a senior childcare and family education major who is president of the GIRL organization. 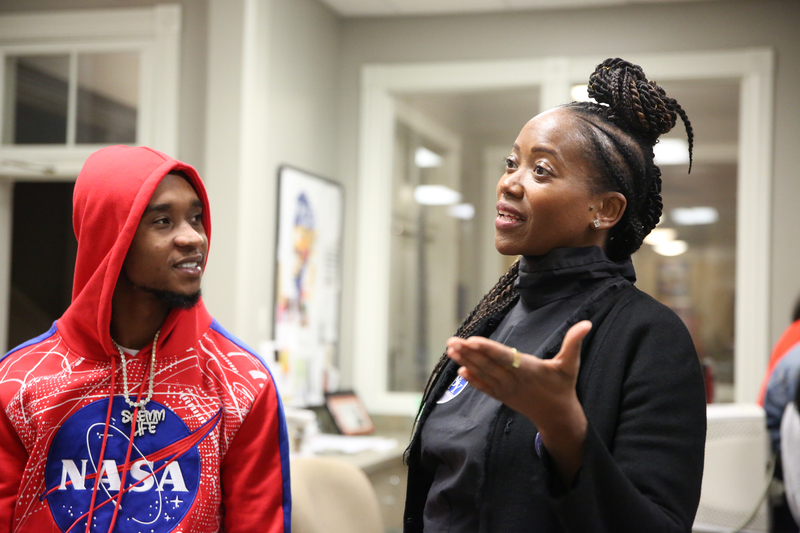 During a recent event at the Margaret Walker Center, the Chicago native said she enlisted the support of actress Alexander because of the recent election and a desire to increase youth engagement and civic involvement. 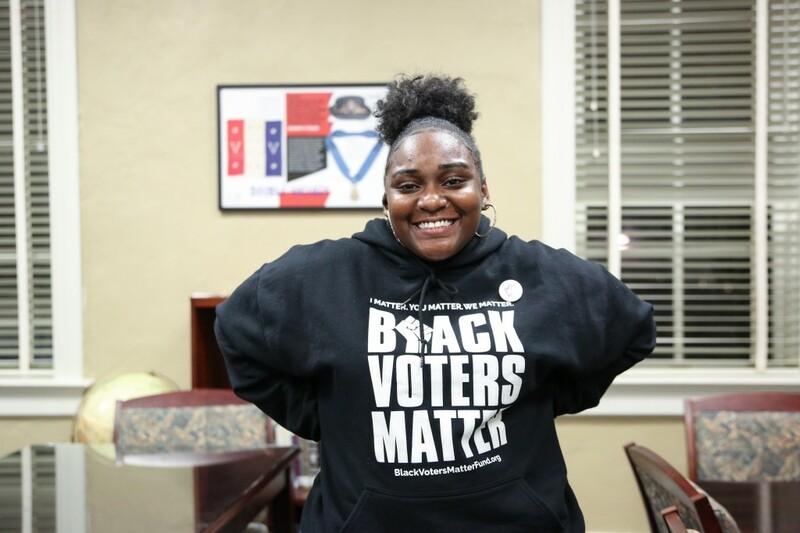 The campus organizer connected with Alexander while interning with Mississippi Votes, which was formed to mobilize young people “invested in the progression of Mississippi.” The advocacy group educates communities on voting rights through grassroots organizing. 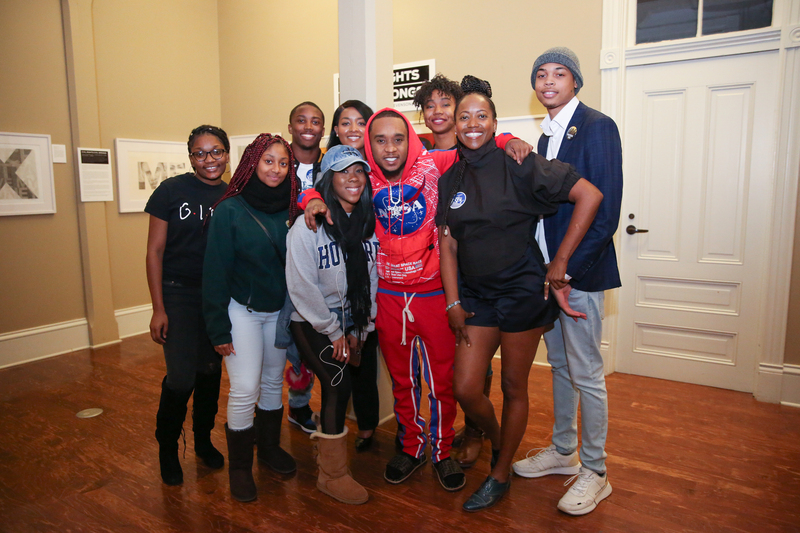 RECENTLY, Williams said, “With the help of Mississippi Votes, the organization along with the Campus Activities Board hosted a hotspot to get people amped up about voting.” Their activity coincided with a march-to-the-poll event Nov. 27 by the Student Government Association. During her visit, Alexander explained her community work outside of acting and shared why Mississippi is important. As she talked about voting, Alexander reflected on her humble beginnings that led to her advocacy. She was born in the mountains of Arizona, and both her parents were orphans. She was one of six children and spent the first 11 years of her life in a hotel off Route 66. Her father was a pastor, and the family depended on the kindness of strangers. Aside from Alexander, the Working Families Party also made an appearance at the Walker Center to further inspire voting. 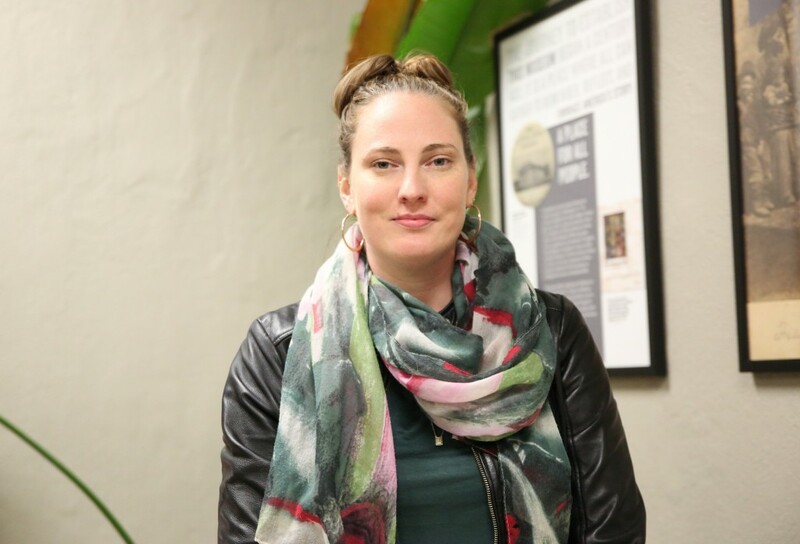 Aimee Castenell, based in Atlanta and the Southeast Region communications director for Working Families, came to town to further buttress the Espy campaign, and she addressed other community issues, too. She said Working Families talked to many individuals on the phones and in the streets leading up to the election. Even though they were exhausted, she said people recognized the importance of this election. Castenell said she realized an Espy win was an uphill battle but didn’t believe a Hyde-Smith win would negatively color her impression of Mississippi. “I literally just went through the same thing in Georgia with (gubernatorial hopeful) Stacey Abrams. When a candidate that you really believe in loses in any situation like this you have two options. You can sit there and say ‘Oh no, we lost’ and think everything’s over, or you can think about the things you’ve actually gained. 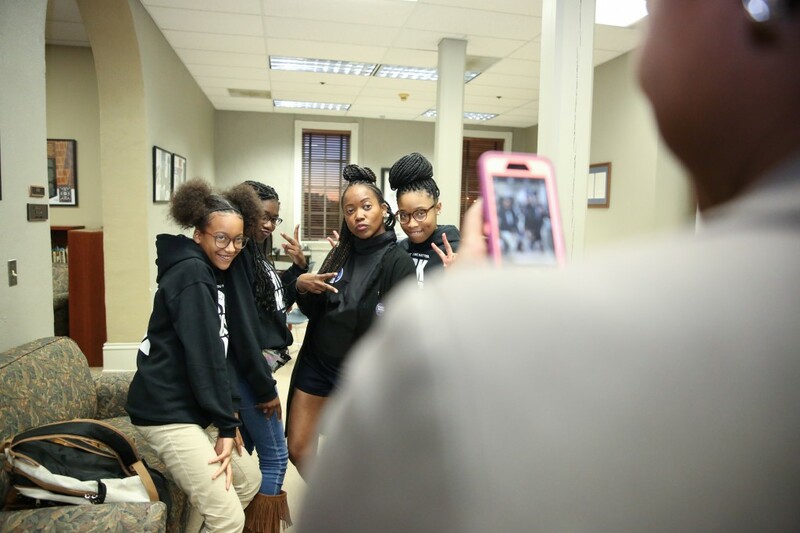 For example, in Mississippi a lot of these students were activated and involved in the campaign and became interested in politics and in the future of this state. That is not a loss; it’s a win. We’re moving people into progressive action,” Castenell said. THE Working Families advocate then responded to a JSU student from Chicago who had suggested that a shooting victim in her Midwest city likely contributed to his own death by repeatedly disobeying police orders to surrender his weapon. The student acknowledged that while he didn’t deserve to die, police may have been forced to use deadly action for their own safety. The student also insisted that some people with the Black Lives Matter movement appeared to try to capitalize on the tragedy only because it was a high-profile shooting. In addition, she expressed dismay over the failure of Black Lives Matter to assemble and protest tragic deaths in the community that don’t involve police shootings. Overall, despite the results of the recent Mississippi Senate election in which Hyde-Smith won, the Working Families Party and actress Alexander don’t want people to become apathetic toward elections in the future. As for her acting career, Alexander urges people to watch “Black Lightning,” a dramatic series on The CW that added her in its second season. She portrays Perenna, a therapist with telepathic abilities who’s trying to get a handle on her manifesting powers. She also has launched Color Farm Media with former Google executive Ben Arnon.